St Ethelbert’s is a medieval building extensively rebuilt in the 19th century. It is in an excellent state of repair and popular for weddings. In recent years it has had a kitchen and disabled toilet installed and the small but notable James Corps organ has been completely overhauled and restored. We hold two Sunday services each month here, both at 9.15am: Holy Communion on the first Sunday of the month and Morning Prayer on the third Sunday. These services are conducted in the traditional language of the Book of Common Prayer. 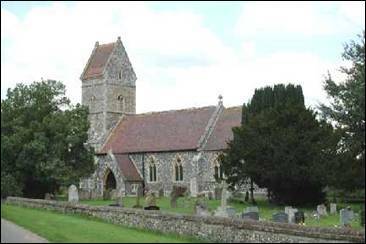 Although East Wretham is a small village it is a thriving community and the church is at the heart of village life.